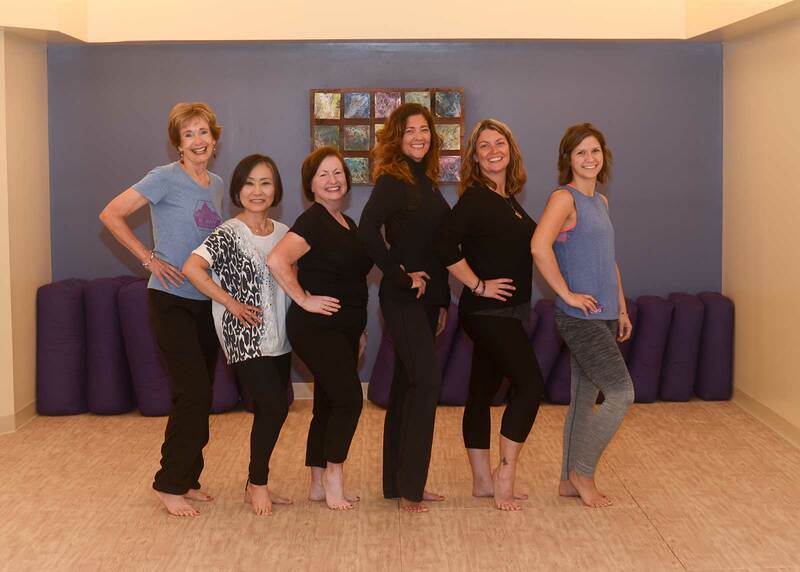 Be Happy Yoga & Salt Cave offers classes seven days a week and is sure to have the right class for you! 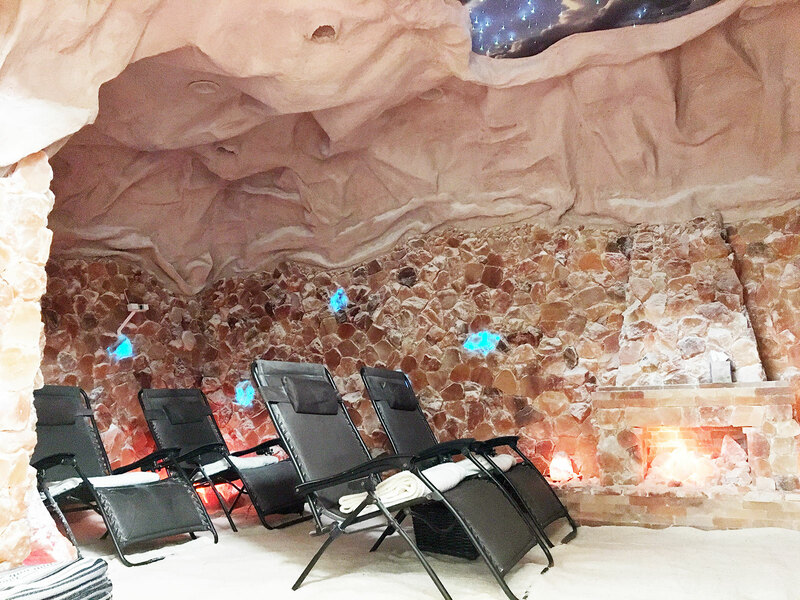 With multiple packages and drop-in sessions, we want introduce the perfect Salt Cave Experience. 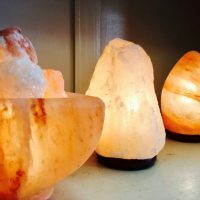 We offer unique treatments fit for your needs from Massage Therapy to Thai Therapy and more! 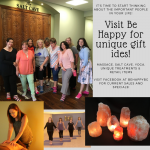 We at Be Happy Yoga & Salt Cave are on a mission for your Health & Wellness! 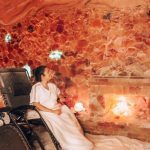 From the gorgeous salt cave built entirely with hand crafted salt rocks from the Himalayan mountains to the cushioned flooring in the yoga and treatment rooms and soothing lighting throughout?the space has been carefully designed with you in mind. 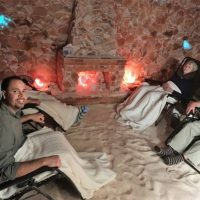 What is a Salt Cave? 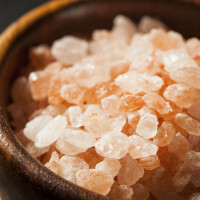 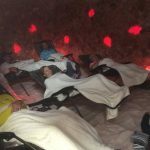 Salt Therapy is a powerful, natural treatment in a controlled area that simulates the natural salt cave environment to treat respiratory and skin conditions.? 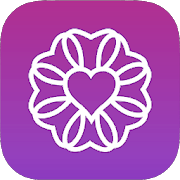 Book your classes and appointments easily through our Wellness Living Achieve App! 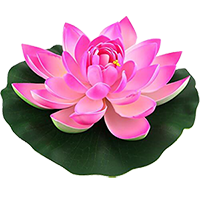 Download below.